Emma Lawton was diagnosed with Parkinson’s disease at 29, and has trouble writing and drawing straight lines. She’s a graphic designer, so this is a big problem. 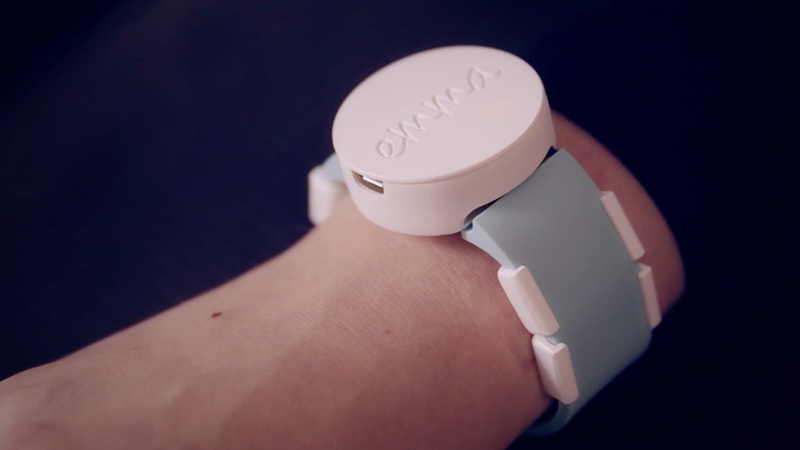 The Emma wearable device, developed by Microsoft researcher Haiyan Zhang, distracts Emma’s brain in a way that stops the tremors.